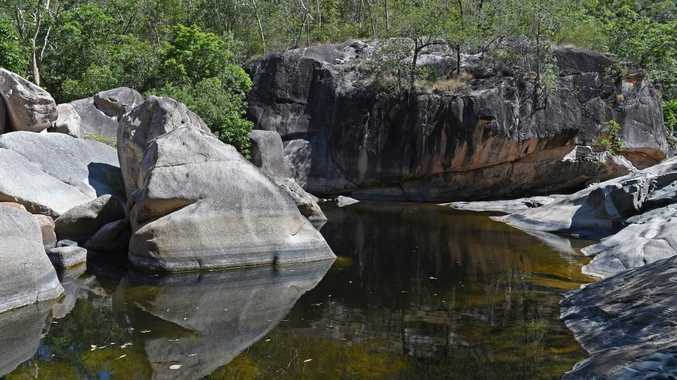 POLICE have commenced a search for a 60-year-old man who was last seen at Jourama Falls north of Townsville last Sunday. Police have confirmed they found his car at Jourama Falls yesterday. The severe weather is hampering search and rescue efforts. Rescue crews were up at first light today to begin a search by air and foot, after yesterday's preliminary search failed to find more than a car. Police are considering using drones later today if the weather clears. The Queensland government's rescue 512 helicopter has conducted a flyover search.